We use salts to make our meal delicious and tasteful. But the salts are more useful in making our lives healthier and beautiful. Because we have many options for their presence in a unique way. 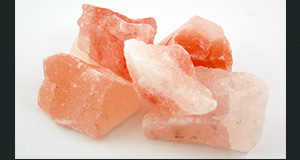 Himalayan Salt Candle Holders are a talking proof of their purity and enrichment of nature. Himalayan Salt Candle Holders’ ambient glow! Quality with commitment is our motive. 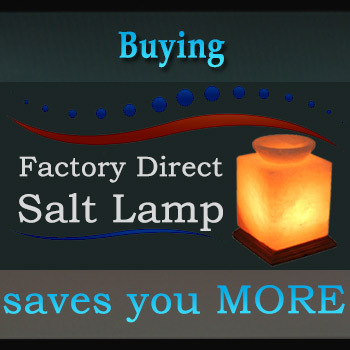 So, we thrive to provide you the best quality salt products. Because we reach the understanding of your needs before we start your order. Unlike other candle holders, Himalayan salt candle holders create a beautiful ambient glow where ever used. Also, these salt candle holders release healthy negative ions. 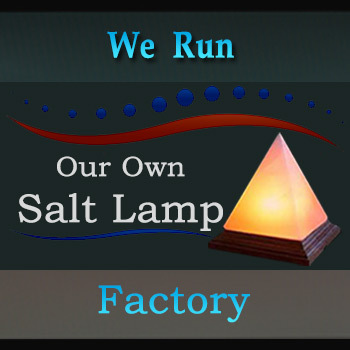 These negative ions cleanse and purify the air of dust, dirt, bacteria, and allergens. How to Take Care of Your Himalayan Salt Candle Holders? We recommend that you light your candle every day for optimal purifying results. This will maintain a constant negative ionizing process. Also, your holder will not get moist build up around it. Keep the candle holder in a dry place as the salt is water soluble. If you choose to place candle holder on a wooden or soft surface, please make sure that it consists of a waterproof base. That will make your furniture safer. Also, do not place your candle holder on top of any electrical appliances such as televisions and monitors. Want to clean your Himalayan salt candle holders? Or like to remove the dust? Just wipe the surface gently with a towel or sponge!